Adoption can be a lengthy and expensive process. It’s difficult for society to believe anyone would go through it and not treat the child well. There are thankfully several resources available now that dive into the complexities of adoption and loss that occur even in positive adoption experiences. And if you’re paying attention, you’ll find that adoption does not guarantee a healthy, happy, loving home. There are too many stories of abuse, neglect, and murder. 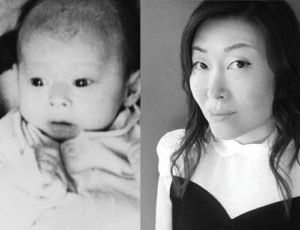 People wonder, “But why did they adopt?” As an adoptee connected to an ever-growing network of other adoptees, I’m here with some insight into how this happens. These scenarios are not necessarily exclusive. They had fertility issues and thought adopting a child would replace the biological child they couldn’t have. This is the most common situation you hear of in regards to adoption. The couple always wanted a family of their own but life didn’t go as planned. When IVF and other methods don’t work or aren’t available, they resort to adoption. The younger the child, the more the adopters feel they are malleable and their own. But as the child grows, biological and behavioral differences can keep the adopters from bonding with the child—and the child from bonding with them. The adopters may have difficulty managing their egos. They likely didn’t take enough time to heal from their loss, and did little-to-no research on what kinds of psychological, emotional, and cultural needs an adopted child would have. Hoping to raise the child as if they were their own flesh and blood, it’s more work than they’re prepared to do. These adopters are personally offended when the adoptee becomes interested in who they are outside of their adoptive families. For transracial adoptees, this can include being denied identifying as their own race and learning about their native culture. These adoptees can suffer racism from their adoptive families, and be told harmful lies about their origins. Adoptees can internalize feelings of being a burden, a disappointment, unloved, and unloveable. They were misled by their church or adoption agency, or blinded by saviorism. You may be surprised by how many adopters were encouraged to do God’s work by saving these poor orphans—not realizing that many of these so-called orphans had living parents without enough support. Many are fertile but felt it more noble to take on an existing child already in need. Their saviorism doesn’t extend to working to keep families intact, or evaluating the system. Whether guided by spiritual counsel or a Christian adoption agency, they’re made to feel confident in adopting—told that a roof, clothes, food, and education is sufficient and more than the child would otherwise receive. As the child starts exhibiting needs beyond the basics, the adopters feel they’ve done their part and that the adoptee should feel grateful they weren’t left to suffer worse imaginary outcomes. It’s astounding how many adult adoptees report being raised by narcissists. These adopters are virtue signalers. They parade their child (often of color) around, lapping up the attention. They’re incessantly praised for their good deed in front of the child, without knowing what really goes on behind closed doors. The child is gaslit by society, which compounds the damage of being emotionally neglected and abused. The child is viewed as an extension of the adopter—disallowed to pursue their own interests and personalities that don’t fit with their adopters’ image or approval. Keeping the child dependent, in fear, and craving love, is this adopter’s way of maintaining control. If there is more than one child, they’re often pitted against one another—one being the scapegoat and the other the golden child. They did it for their own gain. There are people who take on the responsibility of a human life simply for career, social, and political gains. The child is often used for the adopters to fit a certain mold, but is mostly neglected. If they’re fortunate, they’re raised by hired hands that don’t take further advantage. Oftentimes, they’re left to their own devices, forced to parent themselves and any other children. Due to no healthy role models or attention depravation, they may act out and eventually get in trouble with the law. They wanted a child but were unaware of their unresolved issues. These unresolved issues are taken out on the child. Sometimes they’re mentally ill or have hidden personality disorders. Sometimes they had adverse childhood experiences and haven’t worked out their own traumas. Nonetheless, the child suffers. They wanted a child before having new issues. Their partner died or left after the adoption. Or there’s a new illness, financial burden, or negative life change. The child is raised with neglect and overt resentment. Overworking adoptive children is common. Adopters can feel entitled and adoptees, indebted. 2) It’s a highly flawed system without enough checks and balances in the procurement, placement, and post-adoptive child welfare. Emotional, physical, and sexual abuse are prevalent in adoptive homes. Why you don’t hear much about them is because adopters and the adoption industry have led the conversations around adoption for the bulk of its history. Thankfully, adult adoptee voices are rising. This will help younger adoptees feel more wholly understood and hopefully decrease the statistic that adoptees are four times more likely to attempt suicide. If we’re heard, it can lead to more prepared adoptive parents, make others reconsider, and alter the system for the better. My complicated feelings about adoption aside, I personally believe there are good adoptive parents out there. Even if they don’t go into it with their eyes wide open, they rise to the occasions as they become more aware. They seek out adult adoptee literature and films, get ample counseling for themselves and their families, go to panels led by adoptees, ensure their child isn’t raised in racial isolation, and do whatever it takes to learn how to best raise the child they promised a better life. They recognize and aren’t threatened by the child’s biological differences, families, cultures, and needs. They force their own egos to take a back seat and put the child’s needs first. 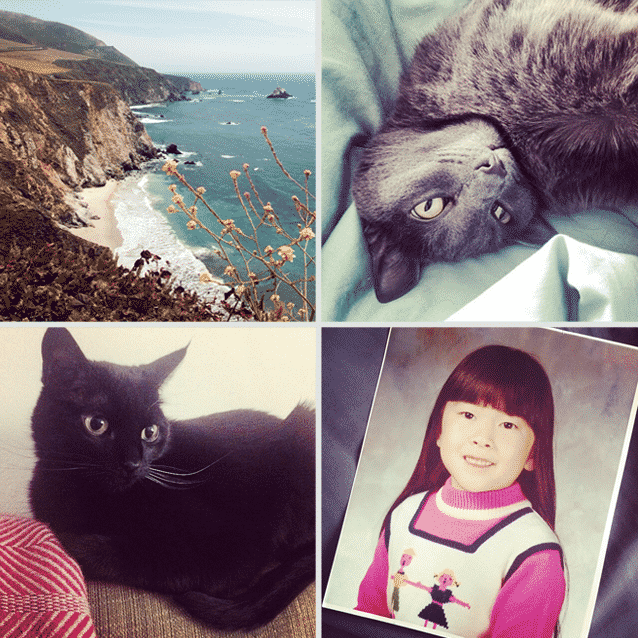 There is more than one adoptee experience—sometimes even within the same home. Before you invalidate an adoptee by sharing how you know another who’s healthy and happy, realize how hurtful and unhelpful that is. Bear in mind that many adoptees aren’t able to fully understand and articulate their own experiences until later in life. If they love their adoptive parents, they may fear hurting them with the truth—or fear considering the full truth. And just like many people of color don’t feel safe sharing our experiences with white people, the same goes for adoptees. It takes a lot of energy and trust to be real about our personal lives when we’re met with Devil’s Advocate posing and unpleasant games of Would You Rather. We’re all trying to move through life with as much honesty, growth, and healing as possible. Let’s try not to get in each other’s way. When we do, let’s be sure we’re doing our best to be informed and know when to step back, listen, and learn. This article has been viewed by 1,695 readers. Thank you for your insight into adoption. Great post, JS. Even in 2018, there are many people who don’t understand the complexities of adoption. 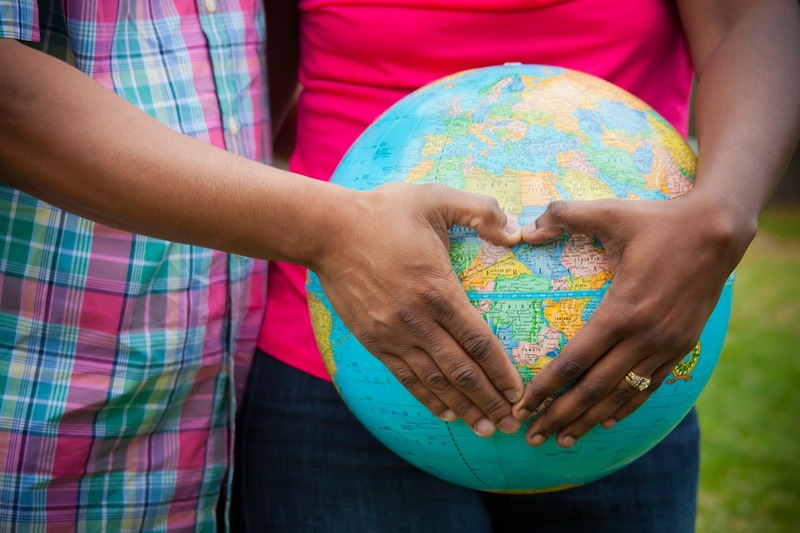 You cannot take a child out of her natural family and place her in a strange family’s home and expect everything to be great, especially when the adopters adopt a child outside of their race. Thanks for shedding light on this important issue. Thank you for reading, Lynn! Great article. I am a middle-aged adoptee who is just beginning to realize how much adoption has impacted my life. I appreciate your perspective and thank you for giving a voice to adoptees. I’m glad it brought you validation. Thanks for reading, John. Thank you, Beth. I hope your son grows up to share his experiences, and that others can learn from him, too. Thank you for this. A was adopted, abused. I am 53 and still suffer. I vacated my adoption. I’m so sorry that you were abused, Nikki. Sending lots of love your way. You deserved better. All the points you have raised are extremely important. As someone who has been lucky enough to have adoption competency training as part of her professional background as a Marriage and Family Therapist, it troubles me that we never covered the misguided reasons why someone might want to adopt in the first place. The fate of many vulnerable children is in the balance, and the “savior” narrative frankly will kill more people if more adoption professionals continue to blindly follow it instead of listening to the voices of adoptees. It’s great to be seen and heard by people working in the field. Thank you, Marylou. Thanks for this, Jessica! I hope it will be read by prospective, well-meaning adopters. I hope so too, Michele. Thanks for reading!